Food trucks are no longer an after thought. These culinary artisans have been thoughtfully integrated into The MET landscape, allowing tenants maximum convenience and variety. The Food Truck Runway has a rotating schedule of foodie selections 5 days a week. 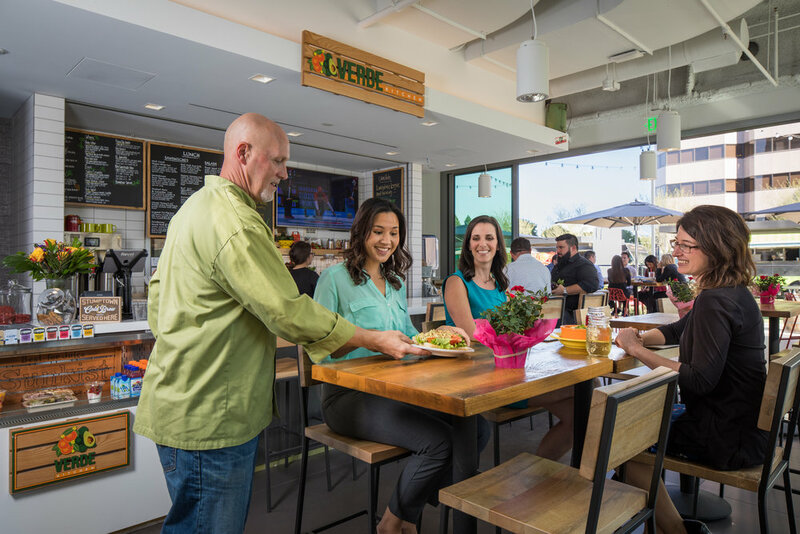 Try our flavorful soups, salads and sandwiches featuring seasonal produce harvested from our own gardens. We offer locally sourced ingredients as well as unique, artisan meats and cheeses, craft beers & wines. Our beautiful cafe opens onto a spacious patio, with The MET’s gardens, outdoor lounges, and adjoining Foodtruck Runway to explore. To make sure you are taking care of your mental and physical health so that you are making the most of your work week. The best work is work done well. Make sure you are taking care of your mental and physical health so that you are making the most of your work week. On Level 1 in each parking structure. Hop on a bike and see why we love Costa Mesa, located in front of buildings 535 and 575. Car wash provided by 'Final Touch' in the parking structure adjacent to 535. Set a reminder // "Bring your Shoes Day" is every TUESDAY. In the Lobby of 575. Offered to all 3 buildings. Pick Ups/ Drops Offs are in each respective suite. With the ability to host up to 70 people, our conference center can be scaled to meet your needs. Each tenant at The MET is allotted 6 free hours of Conference Center usage per month. The cost per hour is $25 thereafter. The tenant will be sent an invoice with their monthly usage charges the following month. Each Conference room is billed individually (North and South). For example: If both Conference Rooms are combined as one for an 8 hour day- 16 hours will be billed. Cost and usage is subject to change at the discretion of the Property Management. The Conference Center can be divided into 2 rooms: North and South. The North and South conference rooms can be combined as one. To use the projector screen, both rooms must be combined. Each conference room has 8 tables and 20 chairs.  The tenant will have access to all 16 tables and 40 chairs if both the North and South conference rooms are reserved. Additional stacking chairs can be brought it in at your request (30 chairs). The conference tables are on castors and can be reconfigured to best meet your needs. Please notify the Management Office regarding the desired seating configuration at least 24 hours prior to your reservation (see attachment). To use technical equipment, a Driver’s License will be held by Property Management until the items are returned. To check availability and book the Conference Center, please email Colleen Mobley with The MET Property Management at cmm@mccarthycook.com or book directly at Angus AnyWhere.